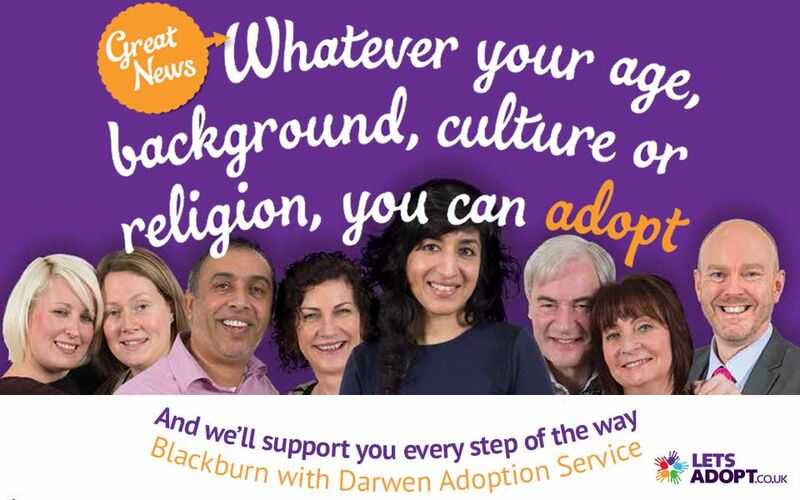 Now the Council’s adoption team are hoping to keep the momentum going as they enter the second year of the recruitment campaign. “The Let’s Adopt campaign has been instrumental to our service, as it works to help find forever families for children currently in our care. “The response and support we have received to date has been astonishing and we are very grateful to all those who have come forward and enquired about becoming an adoptive parent.